Bona Cinemas will be a new name for us Malaysian, but this cinemas have been a successful cinemas in China with many branch. 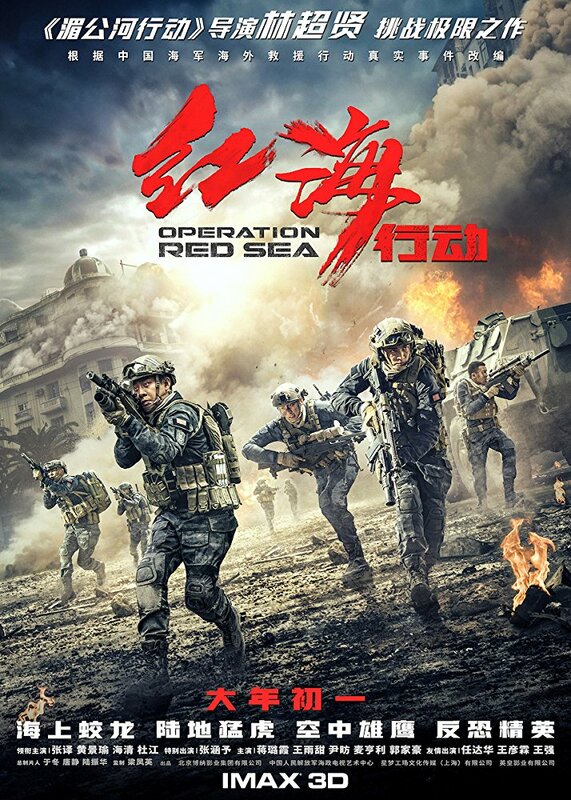 On the February, a special screening of Operation Red Sea have marks the opening of Bona Cinemas in Malaysia at SkyAvenue, Resorts World Genting. 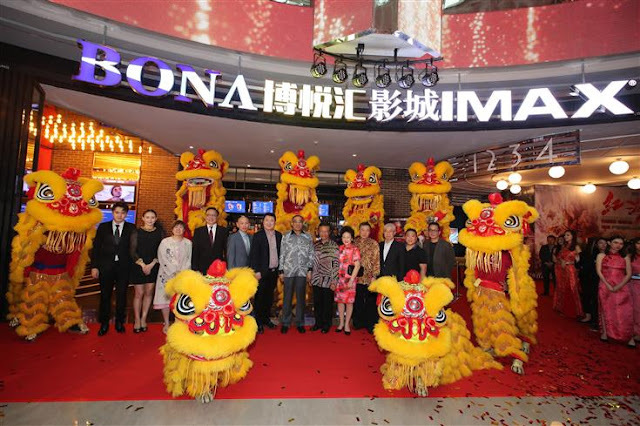 The cineplex is the first Bona Film Group cinema located outside of China. It was a historical day for Bona Film Group as their Chairman and General Manager of the board, Mr Yu Dong came personally from China for the special screening of Operation Red Sea and the opening of their first cinema outside of China at SkyAvenue, Resorts World Genting. 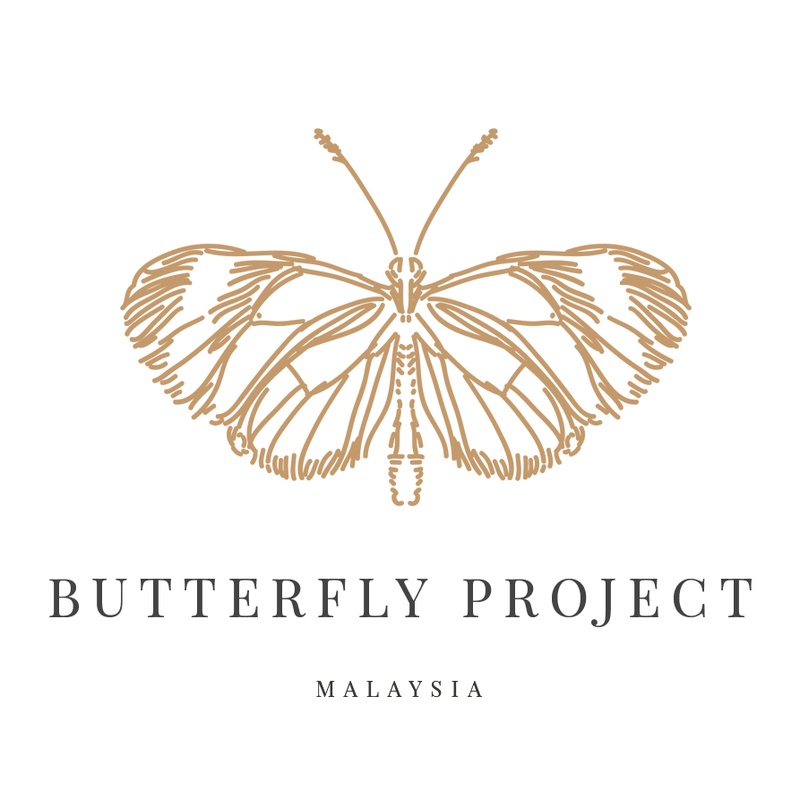 We are very honoured to have the opportunity to work with the Chairman & Chief Executive of Genting Malaysia, Tan Sri Lim Kok Thay. 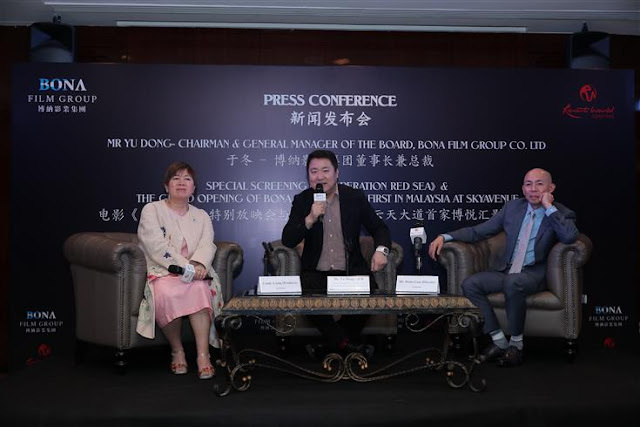 Having now opened a Bona Cinemas outside of China at SkyAvenue, it is a beginning of many new plans we have in Malaysia.- Mr Yu Dong. 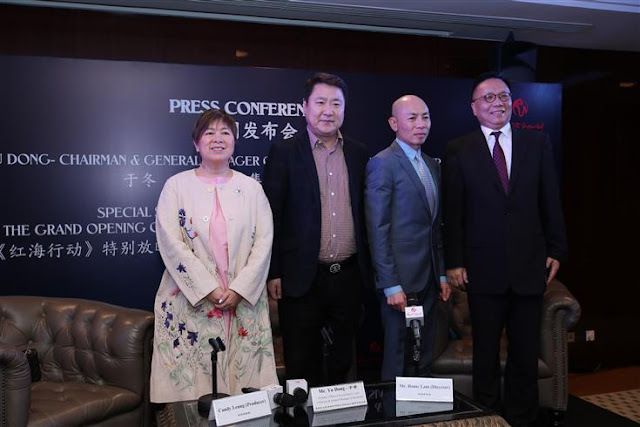 at the end of the press conference at Genting International Conference Centre. 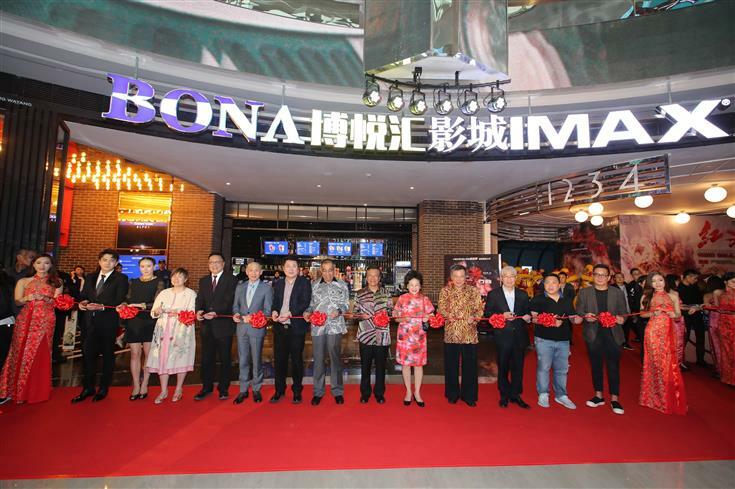 Mr. Yu Dong at the grand opening of Bona Cinemas at SkyAvenue. 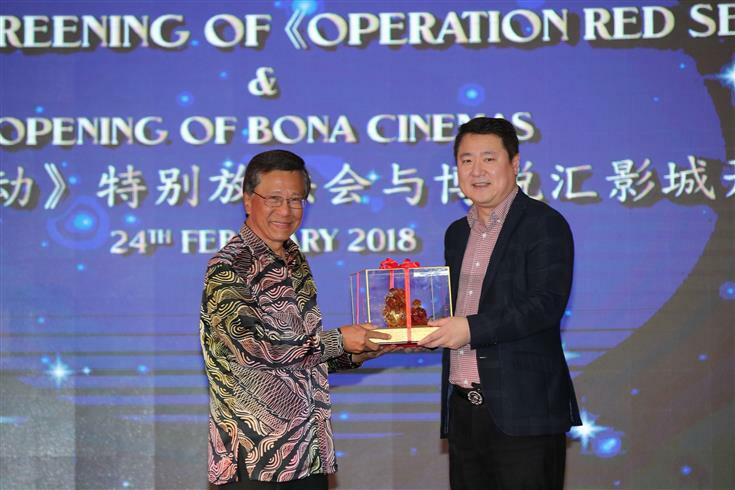 Dr Mohd Salleh bin Tun Said Keruak and Mr Yu Dong watching Operation Red Sea at Bona Cinemas. The movie starring Zhang Yi, Du Jiang, Huang Jingyu, Hai Qing and Prince Mak, is based on a true story about a China-led evacuation mission during the 2015 Yemeni Civil War. The movie is co-produced and co-funded by Bona Film Group. 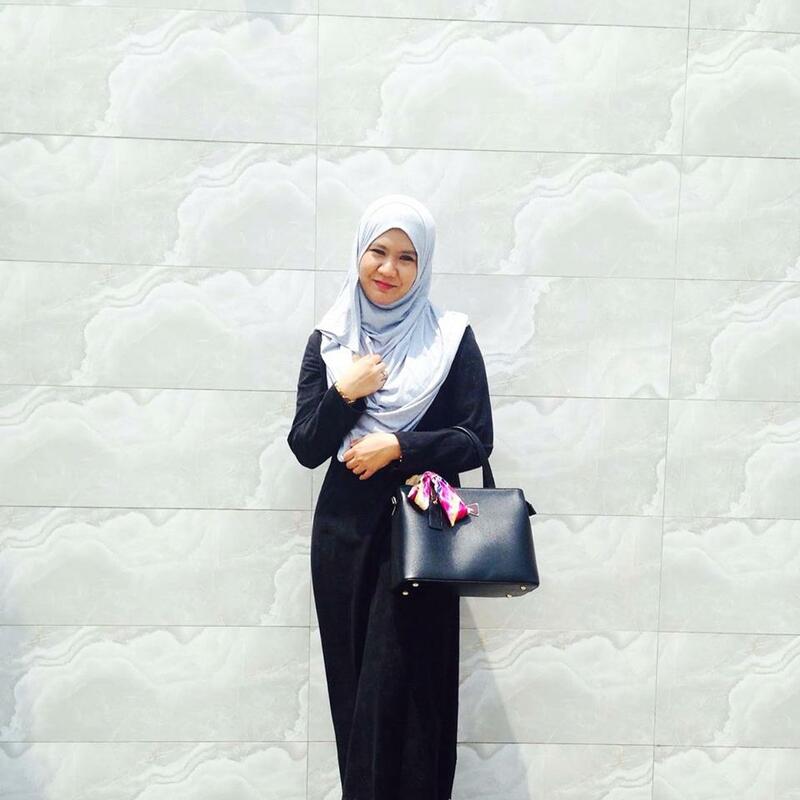 The movie made its debut on the 22 February in Malaysia and has received tremendous good reviews. In China, the movie is currently ranked No 2 with CNY1.7 billion (approximately MYR1.05 billion) at the box office.